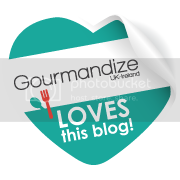 This blog has always been focused on recipes and is expanding into bigger and better things. I'm introducing a weekly catch-up with you readers. You know to make sure you're all doing ok and to keep you all informed on the weekends going ons and the forthcoming week in the world of Cupcakes, Cake and Passion. Not much has been going on this weekend, on Saturday I found myself down the beach all by myself. I wasn't there for any reason apart from fresh air. As my walk along the seafront continued I noticed people constantly recording on phones, instagramming photos etc. All of which we are guilty of and there isn't anything wrong with that. But for that moment, staring at the sea, listening to the soothing sound of the waves, I thought its nice to have a break from all the tech. For a few precious minutes, I was without a camera/smartphone, and just enjoyed a relaxing moment by myself. I gathered strange looks when I started writing these thoughts down in an old school paper and pen kind of way. If you take away anything from this post is that its fine to have a break from life, step away from the mobile and just take a moment to enjoy life. Its been a long time coming really. I mean, we all knew that it was bound to happen at one stage. Also, I found that some of you readers also wanted something different so I'm going to be posting reviews of restaurants. Because why not?! As a foodie I go to as many restaurants as I can get too, but of course meals out cost money so it won't necessary be a weekly thing (oh I wish!). I'll be posting as much as I can, whenever I can. So watch this space! Also introducing another new feature: Baking Basics 101. Kind of what it says in the title...The inspiration came to me when I was sitting in a cafe in Dorset about a year ago, discussing with my boyfriend's mum about the joy of baking. We were both chatting over coffee and pecan pie in a vibrant, busy cafe. Comparing recipes and techniques etc, when she mentioned that she knows quite a few people who can bake. Which is in contrast to me, I know a few people who dabble in baking, are too scared to bake for me because their scared I'll slaughter their skills or can't do so at all. I'm sure that many of you reading this post are thinking: "Basics *pffftt* I know what I doing!" 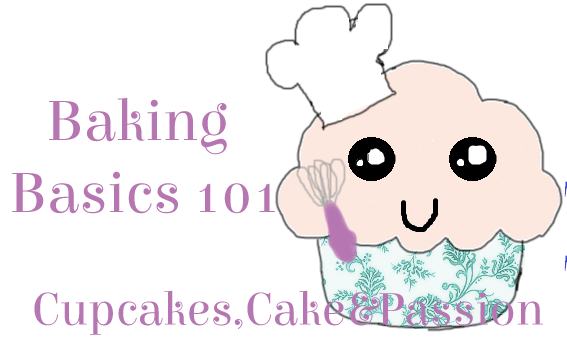 Or maybe, just maybe, a little secretly perhaps, that you would like a little 101 on the baking front. Sometimes its good to brush up on the basics, to remind oneself that baking is both a science and an art (Woo check me out with the 'oneself'). The methods I'm going to show you are well known and commonly used in home and professional kitchens. Hopefully, we'll be covering everything you will need to know about baking. Happy Monday and see you on Wednesday for the first Baking Basics 101.